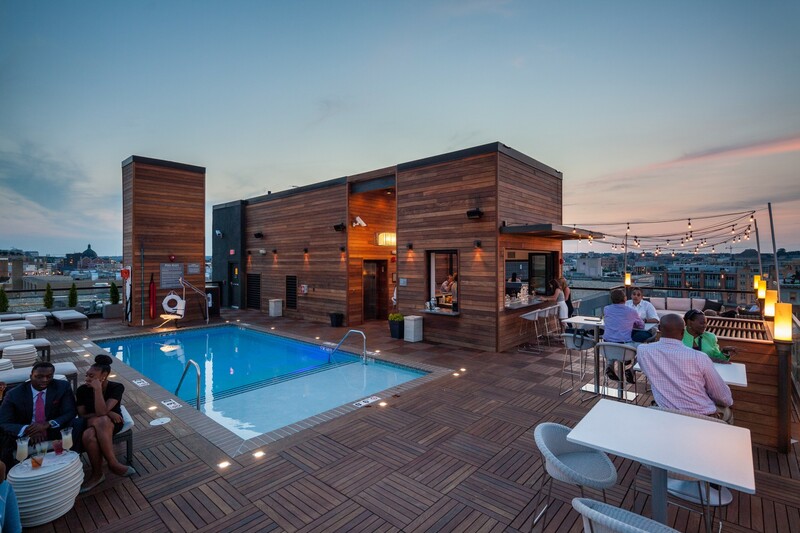 The Mason & Rook Hotel is a vibrant boutique hotel in the heart of Washington DC. 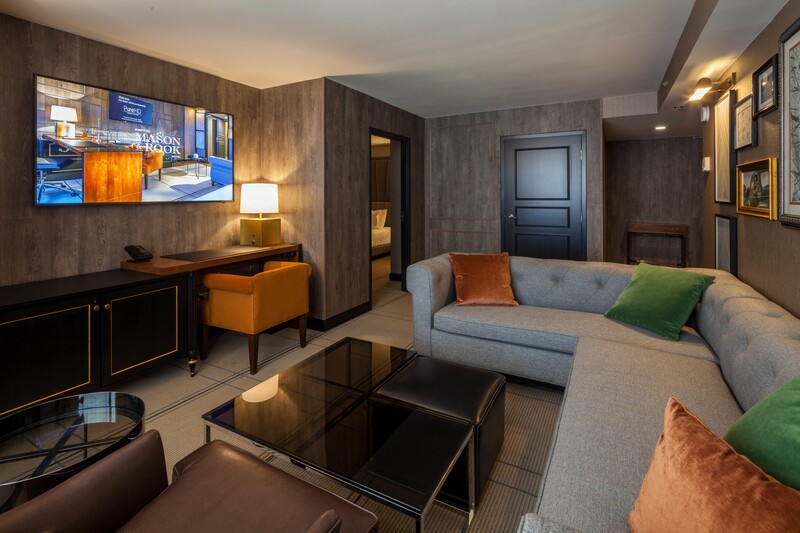 We had a wonderful time working with First Finish and the whole design and ownership group to pull off a stunning look for this hotel. 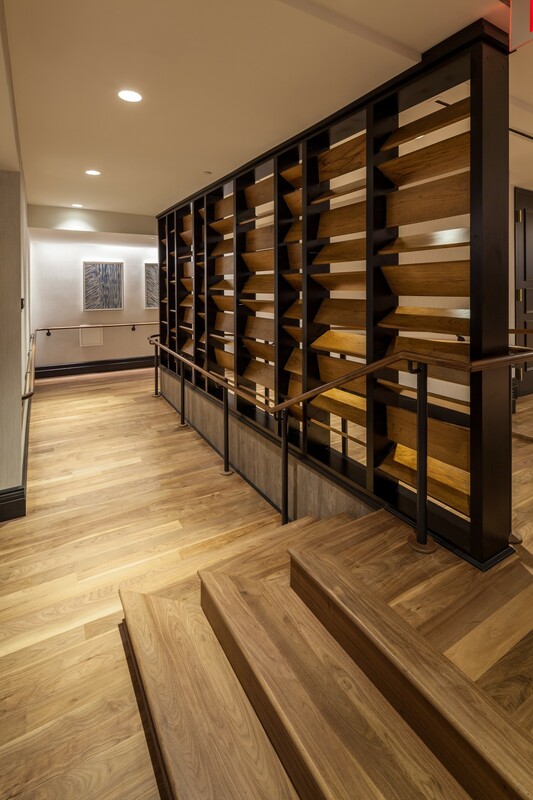 The mix of contemporary and traditional design elements worked so well in this hotel. 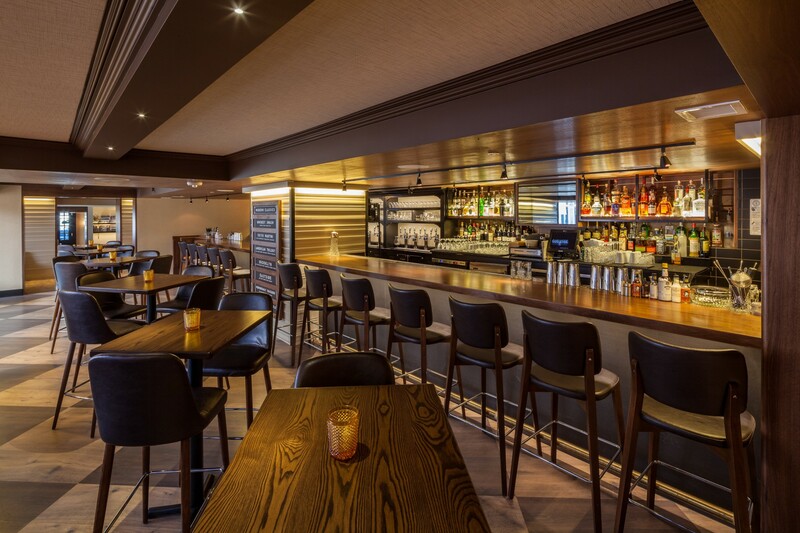 Working closely with the design team and contractor to overcome some issues on this project and to see to it that all of the problems came to a positive conclusion. 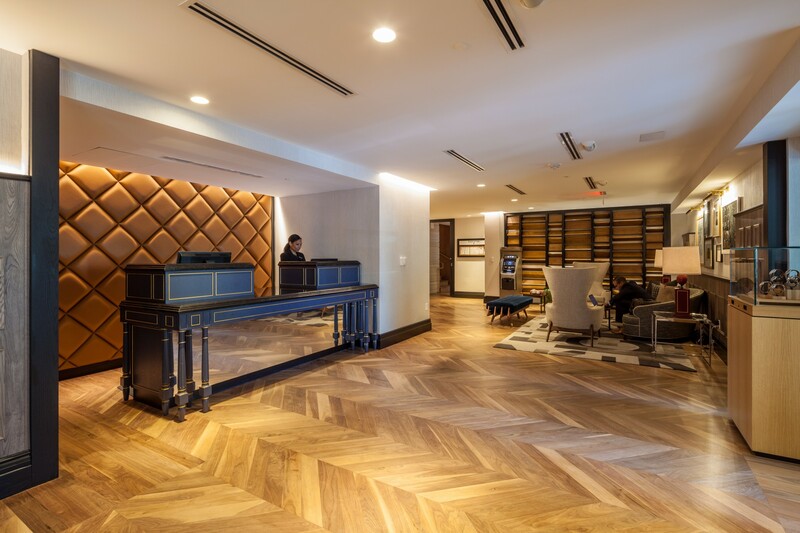 We had many complex designs that we were asked to do on this project from so beautiful diamond pleated upholstery panels behind the front desk to some very nice dividers that had a combination of wood and metal. The outside Ipe siding on the roof and out front turned out to be visually pleasing., even though we did this in very cold conditions. Overall we feel that this is a project that we feel very proud of and hope that the patrons of this hotel enjoy for years to come.